*Note image for display purposes only. Not actual product. 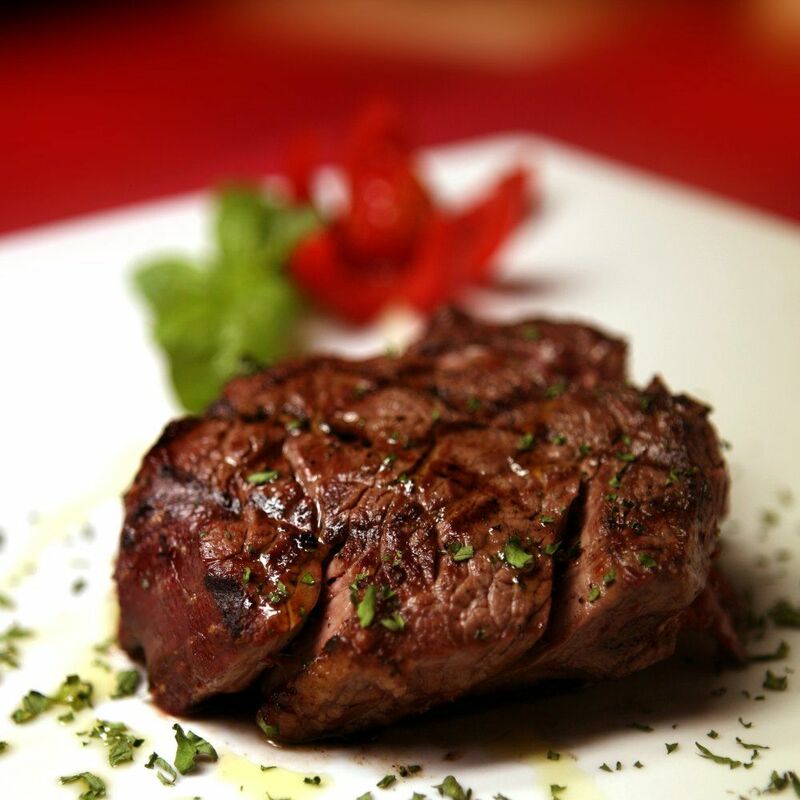 Beef Fillet is said to be the most tender cut available. We only stock top quality beef. Should you want a different portion size please contact us.